Service and charity is one of the fundamental tenants of Honor Society. From leading large scale national fundraisers to local drives for those in need, philathropy is more than a concept at Honor Society. Our society and members are active in the community on a daily basis. In 2015, Honor Society and its members donated over $21,000 to the American Red Cross International Services fund to help with relief efforts for Ebola and the Tibet earthquakes. Similarly in 2014, Honor Society mobilized almost $7,000 in the matter of two weeks to provide help to the Philippines Typhoon relief efforts. 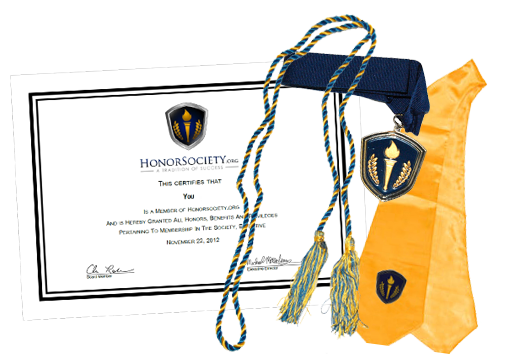 "Honor Society was founded on the belief of recognizing and rewarding high achieving students. I'm both humbled and proud to have the opportunity to serve this community. 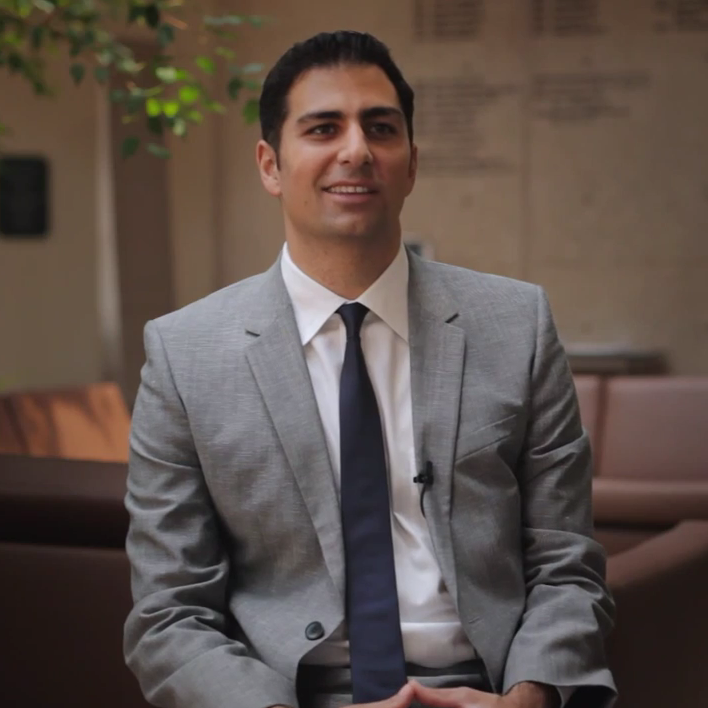 Our mission is to build the best platform to honor and serve the needs of today's goal-oriented student."